Another day, another Tarte TSV AD shipment. Seriously, as big of a makeup junkie as I am, even I'm somewhat overwhelmed by having two entire new kits from Tarte to play with this week. But I'm also excited. New makeup always makes just a little bit happier. Along with the What Has Your Makeup Done for You Lately? 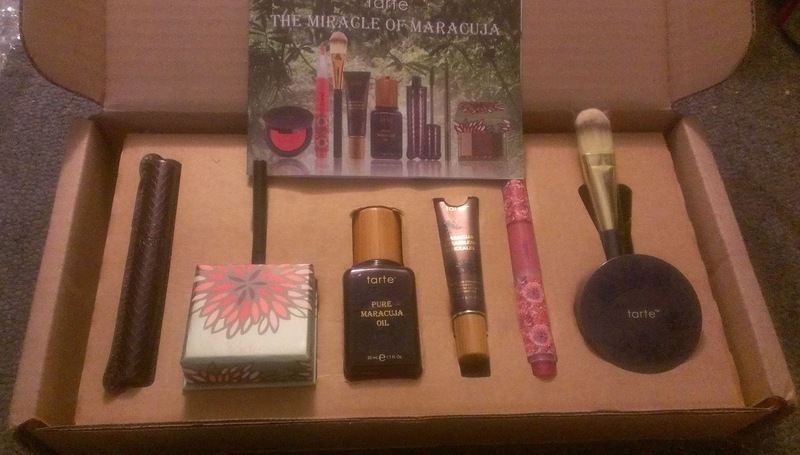 kit that I wrote about yesterday, I received the third and final installment of the Miracle of Maracuja TSV AD program from QVC this week. I haven't had much time to play with it, but my first impressions are definitely positive. The kit contains eight products: 100% Pure Maracuja Oil; Maracuja Creaseless Concealer; Airblush Maracuja Blush in Shimmering Pink; Beauty & the Box Amazonian Clay Eyeshadow Quad in Through the Grapevine; Cashmere Waterproof Gliding Liner in Black Bark; Lights, Camera, Lashes! 4-in-1 Mascara; Maracuja Divine Shine Lip Gloss in Pouty; and a synthetic foundation brush with blue plastic handle. 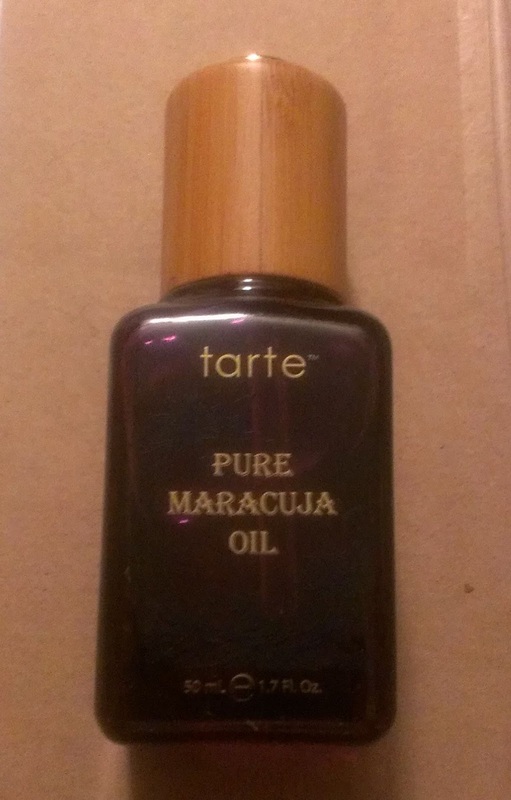 As I mentioned yesterday, I like Tarte's 100% Pure Maracuja Oil. Between the two kits, I have enough of it to last a lifetime. I'm not sure that I would have purchased it on its own, but it works really well as a serum in addition to my regular moisturizer - particularly in the fall and winter when my skin is a bit drier. Compared to the rollerball in the What Has Your Makeup Done for You Lately? kit, this bottle definitely isn't as easy to use or travel-friendly but it looks pretty nice sitting out on your vanity. I've mentioned the Tarte Maracuja Creasless Concealer enough that I'm sure it's obvious that it's my favorite under eye concealer. (I included in My Favorite Things list after all.) 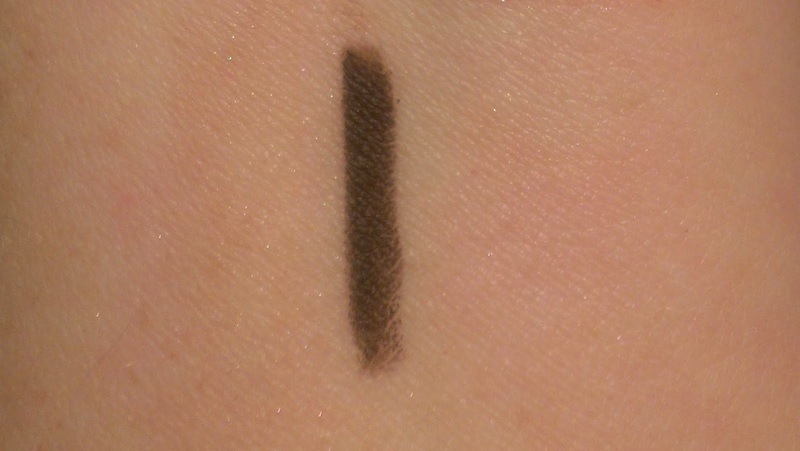 It's nicely pigmented but still super creamy, hydrating and easy to blend. Of course, I ordered the concealer in the lightest shade, Fair, which has a slightly peachy undertone that does a terrific job covering up blue shadows under the eyes. The Tarte Airblush Maracuja Blushes have quickly become some of my favorite cream blushes. They have a slightly drier consistency than other formulas, so they seem to last longer on the skin. This kit comes with an Airblush in Shimmering Pink, which is a bright, cool pink with gold shimmer. Now, I don't subscribe to the thinking that you can only wear some colors at certain times of the year (I think we should all wear whatever we want, whenever we want no matter what the season, no matter how old we are, etc. Your makeup should make you happy - not anyone else.) 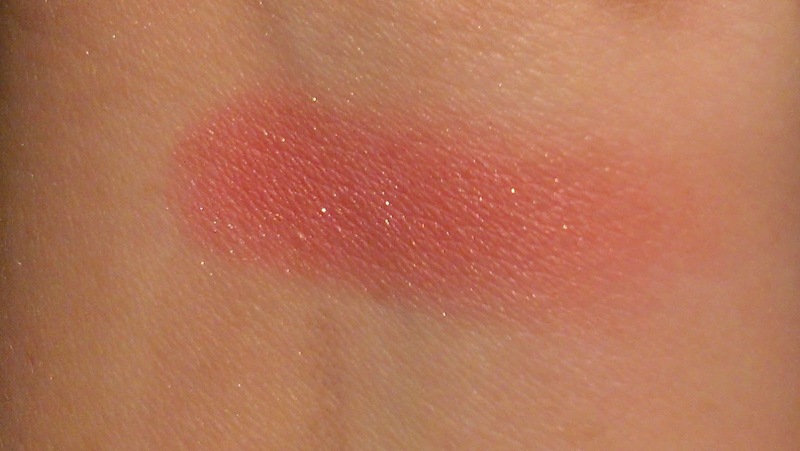 but I will say that this isn't a blush shade that I normally reach for during the fall and winter. However, I think it might work well if you want to mimic the look of rosy cheeks that you might get after spending some time playing in the snow, which is definitely a winter-appropriate look. Besides, the color's really pretty. I can't wait to see how it looks on my cheeks. If the Beauty & the Box Eyeshadow Quads only had their packaging going for them, they might still be worth purchasing. Fortunately, the shadow formula is pretty good too. 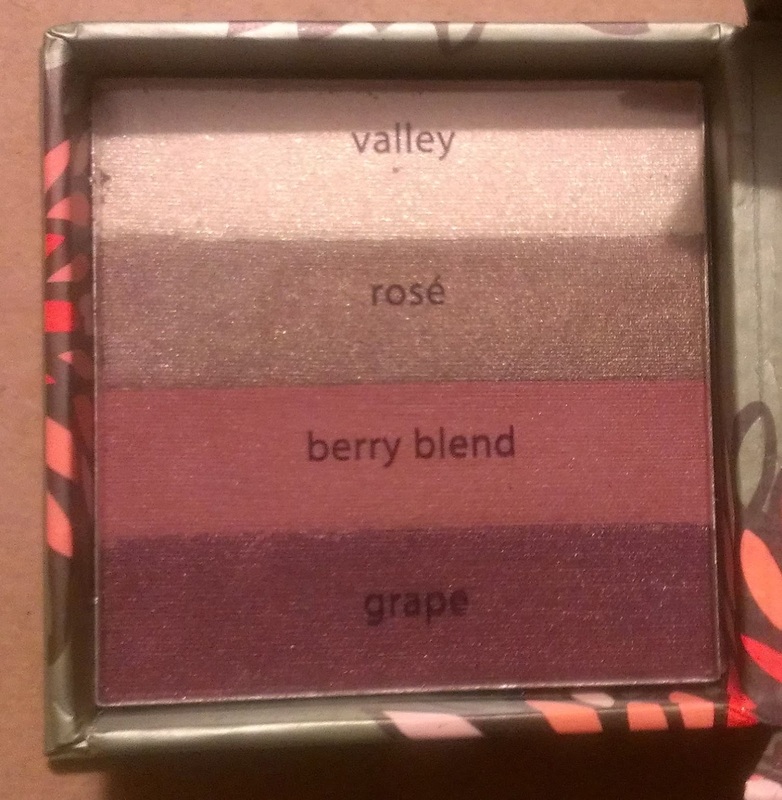 This kit comes with the Through the Grapevine quad, which contains Valley, a shimmering beige; Rose, a taupe shade with slight purple undertones and a satin finish; Berry Blend, a matte mid-tone mauve; and Grape, a deep purple with a satin finish. Valley seems to be slightly sheer (which I don't think is so terrible for a shimmery color), but the other shades are all nicely pigmented. I think these shadows will create a really pretty everyday look. I've become a big fan of Cashmere Waterproof Gliding Liners over the past few months. They're smooth, easy to apply without pulling or tugging and last for quite a while. The liner in this kit comes in the shade Black Bark, which, as its name implies, is a dark black brown shade. 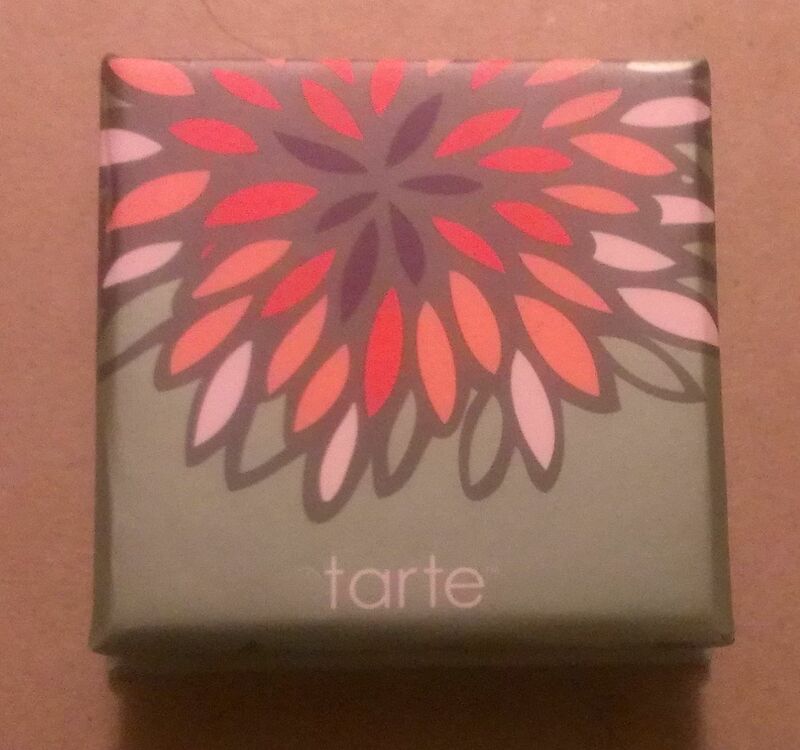 Tarte’s Lights, Camera, Lashes! Mascara is one of my all-time favorites. As with the Gifted Mascara in the What Has Your Makeup Done For Your Lately?, it is both lengthening and volumizing so it really maximizes your lashes. Though this isn’t the waterproof formula, I’ve never really had a problem with it running, flaking or smearing either. The Maracuja Divine Shine Lip Gloss in Pouty is a medium pink with slight purple or berry undertones. 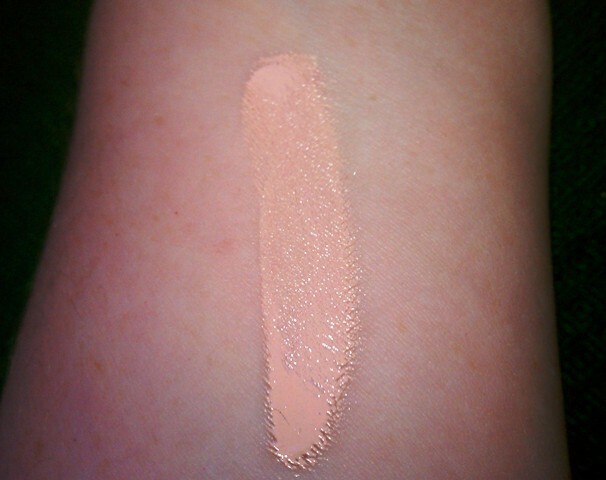 It’s somewhat sheer, but adds plenty of pretty color – it’s a nice brightening shade too. The formula is nice as well – it feels pretty moisturizing and is just sticky enough to last a good while on the lips. I’m not really a fan of these pen type gloss applicators, but it’s not a deal breaker for me. The final item is a traditional flat foundation brush. I’m not sure why it’s included since there isn’t any foundation in the kit. You could use it to blend out your concealer or apply the cream blush, I guess. Like the What Has Your Makeup Done For Me Lately? recent installment, I think this kit is a winner. The colors would work for a wide range of skin tones and they're just flat out pretty. I love the concealer, the Airblush formula, the mascara and the shadow colors in particular. I'm excited to play with these products, along with those from the other kit, and see what looks I can come up. And just a follow-up about the modernEYES Waterproof Creaseless Liner/Shadow Duo from the What Has Your Makeup Done For Your Lately? 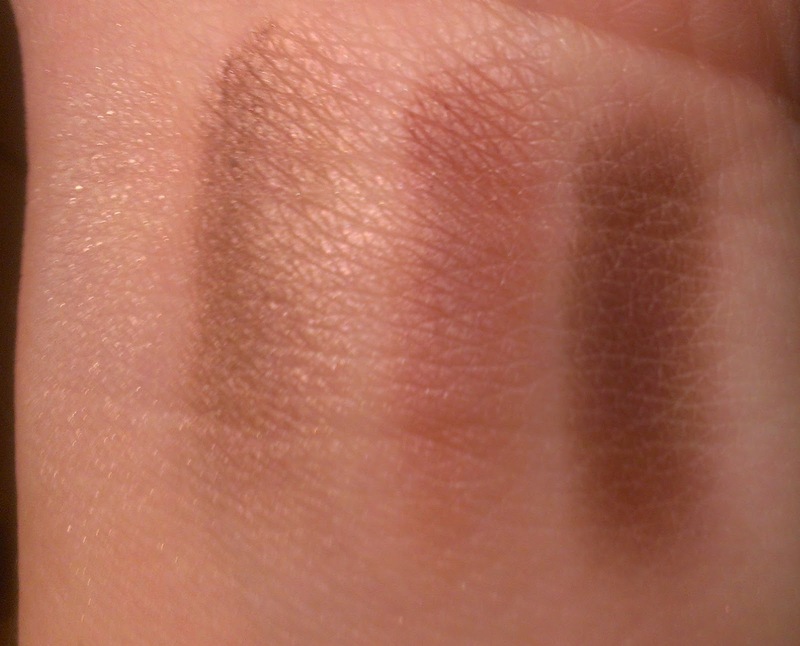 kit – I used the shadow end in Golden Beige today beneath Side Car from the Urban Decay Naked Palette. 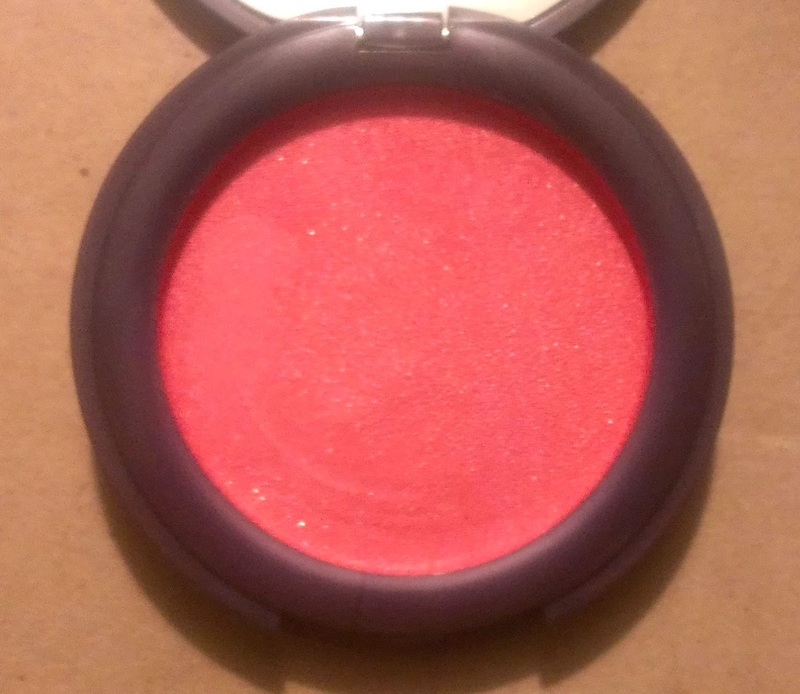 I shy away from using Side Car because the glitter in it always seems to fall down my face and make a mess - which is a shame since Side Car is a lovely color that really brightens up the eyes. With the Golden Beige cream shadow under it, though, Side Car’s glitter really stays in a place so there’s minimal fall out. The shades are really similar too, which means Side Car’s color stays true. If you have both shadows, it’s definitely a great combo to try. 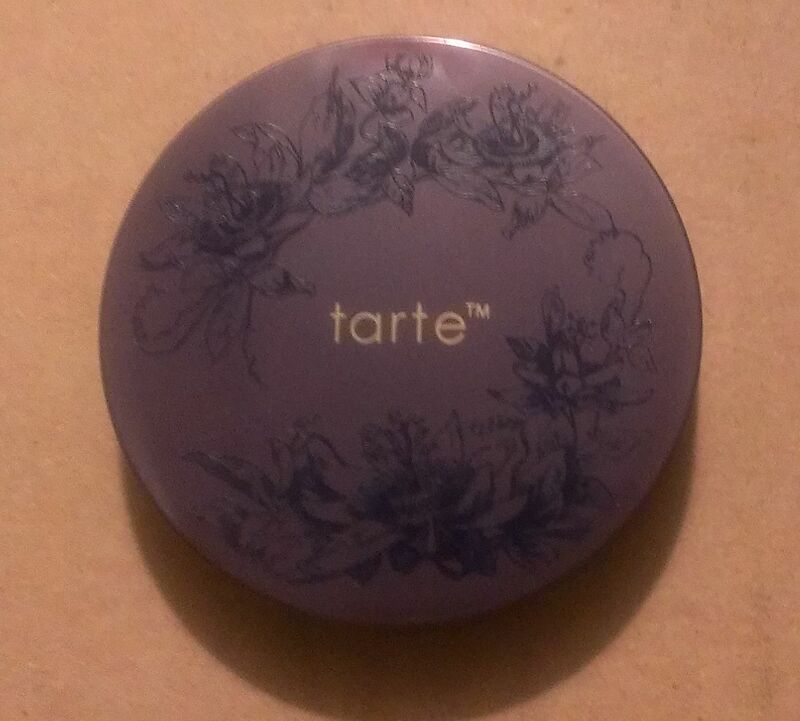 Have you tried any of these Tarte products? What's your verdict? I got my shipment of What Has Your Makeup Done For You Lately yesterday, and this set shipped yesterday, so I should get it early next week. My biggest complaint with Tarte TSV sets is that they include things like concealer in EVERY kit. I'm still working on the first concealer from the Glow Your Way to Gorgeous sets. I don't need that many! It looks like this set includes some really nice colors. I have been waiting for this blush shade since the first shipment. Pink blushes are my favorite. Thanks for sharing and getting this up so quickly! I know exactly what you mean - I have quite the stockpile of the concealer right now. It's hard for me to pass the extras on because I'm so much fairer than my family and friends that use concealer. Oh, well. It's a good thing I like the concealer so much, I guess - I'll be wearing it for the next 10 years! The blush is really stunning - I put a little on last night before I washed my face and it just looks so natural and glowy. If you're a fan of pink, you should love it.